Elevator maintenance is the key to keeping your elevators looking and running their best. Liftech provides the highest standard of elevator maintenance in the industry. We offer many preventative maintenance programs to meet your elevator requirements. 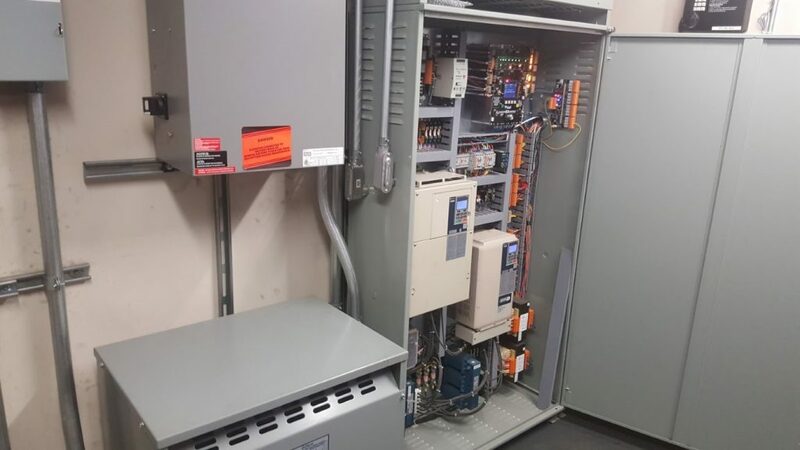 A modernized elevator reduces repair costs. A new elevator interior adds value to your building. Replace Manual doors with automatic doors which are safer, quieter, and easier to use.